Great stories do more than build word skills. They build feelings skills too. Some feelings are universal: When you play peek-a-boo, your little learner laughs. And when they realize they can do things all on their own, you may see a big smile on their face. But there are moments when your child will feel frustration or other, more complex feelings. Then, there can be pouting and whining. Maybe there will be tears too. Your little learner is on their way to understanding their own feelings, and expressing them is a key part of growing. As a parent, you can play a big role in that journey. And a great place to start is a book! Books are great tools for teaching young children emotional literacy skills. Through stories, characters show what feelings look like and model how to react to emotions. Reading a book together lets you engage with your child in low-key chats about feelings. Step 1: Choose the right book. Choosing a book that highlights one or more emotions is important. For babies and young toddlers, choose books that label feelings by showing a face and using an emotion word. For older toddlers, preschoolers and school-agers, choose books that teach how to manage and respond to the feeling, in addition to labeling it. All feelings are valid. It is what you do with them that matters. Feelings can change, and that is okay. Sometimes, it’s possible to have more than one feeling about the same experience. It is okay to feel differently than someone else about the same experience. Before reading the book with your little one, read the book on your own. Think of what words you want to highlight and the questions you want to ask. What emotion word(s) do I want to teach? What is the lesson in this story? 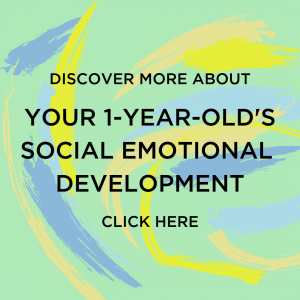 How will I model the emotion to my child? What questions do I need to ask before, during and after reading? How will my child practice the emotion? What activities can help support my child’s understanding of the feeling(s)? 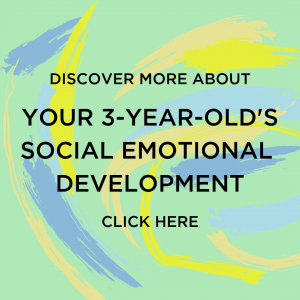 Read more: Little Emotions, Big Skills: Build essential social-emotional skills by helping your child develop tools to manage feelings. Step 3: Read the book together. Stop and ask questions before, during and after the story. When appropriate, model the answers to the questions you are asking. Consider reading the book more than once. 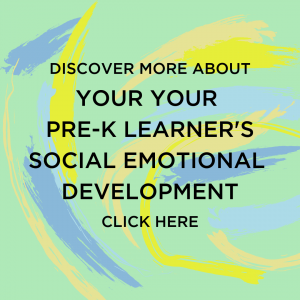 Read more: Social & Emotional Foundations for Early Learning: How to nurture your child’s emotional growth during the early years. Step 4: Engage your child with an activity. Use a mirror or practice taking selfies while making emotion faces. Draw self-portraits of different feelings. Act it out with puppets! Model different scenarios with puppets, little people, stuffed animals or other toys. Click here for a child care provider-facing version of this post. Build Your Child’s Brighter Future! 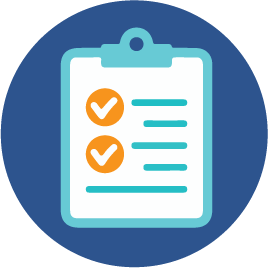 Check out our Play and Learning page and click on your child’s age group for guidance about your child’s social-emotional growth.